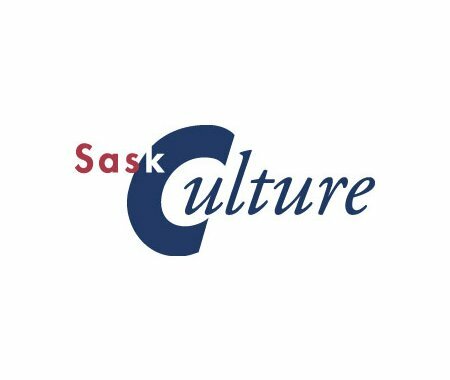 The Culture Days Funding Assistance (CDFA) program is now taking applications to support Culture Days initiatives throughout Saskatchewan. Check out the CDFA page to get more information on the two funding streams available, application guidelines, and how to apply online. The application deadline is April 16, 2018.